The Dak here, back from switching around the labels in my friend’s medicine cabinet to talk about Abaddon the despoiler. This weekend the new Abaddon mini is hitting the shelves, and chaos players everywhere are rejoicing. 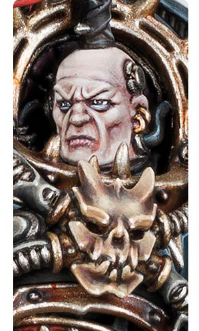 Not only is Abaddon getting a new mini but everyones favorite villain is getting a rules tweak as well. Abbadon has gotten a nice boost this time around, he’s gotten an extra wound and one more point of strength. However one thing that is worth mentioning is that he got a considerable boost to his aura. Abaddon let you re-roll all failed hits, while this is nice it did create some issues when modifiers were applied. With enough negative modifiers Abaddons aura would become kinda useless. You bring him along to make the rest of your army more efficient. so you wound up not seeing him on the table top very often. All of that is about to change, as now his aura lets you re-roll all hits, not just “missed” ones. effectively bypassing the modifier rules for re-rolls, that way if you find yourself hittig on 5s you can at least reroll those 3s and 4s too. Another thing worth mentioning, is what his subtle boost in strength does. while all of his weapons remain the same the additional strength, lets you swing Drach’nyen at Str6. This way if your fighting a monsterous creature or light vehicle you can effectively use his sword that does a flat 3 damage. 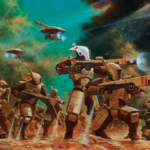 I think the best target for Drach’nyen is still going to be heavy infantry like bullgryns and custodes. Who’s toughness made them a little hard to wound. 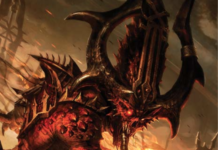 Conversely if your fighting something particularly tough like a leman russ, then the talon of horus would now be hitting at Streangth 10, meaning Abaddon can at least always wound them on 3s. Guys this one is a no brainer, the new sculpt looks awesome. A lot of people I have met ended up kit bashing their abaddon, well you certainly don’t need to anymore. 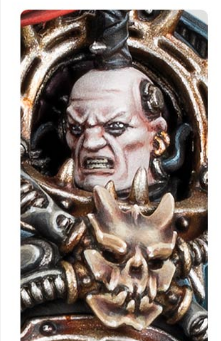 Games workshop has clearly put a lot of consideration into his new look and has made him considerably beefy. The Despoiler is supposed to be the dark reflection of Guilleman, and Games Worshop has clearly designed him as such. Even if you don’t play black legion it might be a good model to paint up. Another point worth making is that he actually comes with a few cosmetic options. 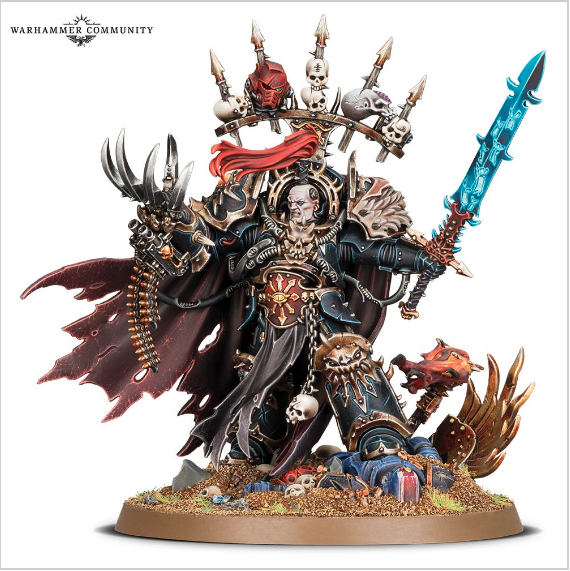 Abaddon can be given a cloak or one of three head options. Stoic face, angry face, and grimdark Bane. 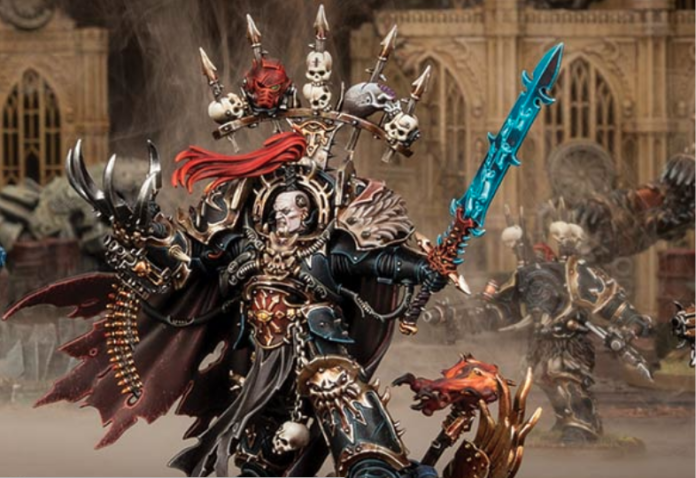 AS always a big thanks to Games Workshop for the Images used in our article.